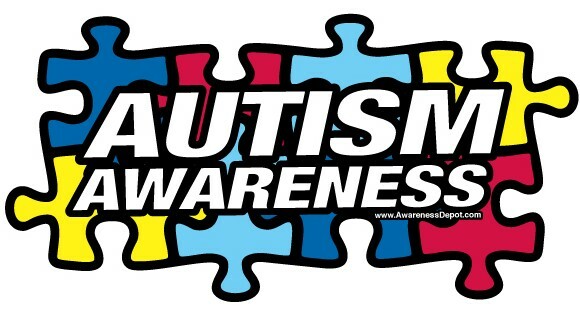 Autism Awareness Puzzle Piece Car Magnet. High Quality UV protected printed vinyl backed with thick .30 mil magnetic material. Great fundraiser for awareness organizations, schools, or churches. Dimensions 4" x 8". Made in USA.